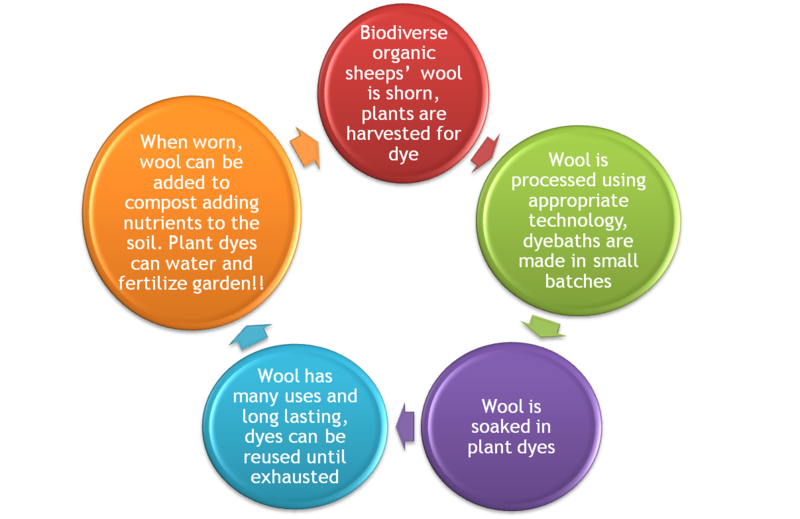 Was natural dyeing and regenerative textiles a part of your Permaculture Design Certification? Or how about permaculture beyond food production? 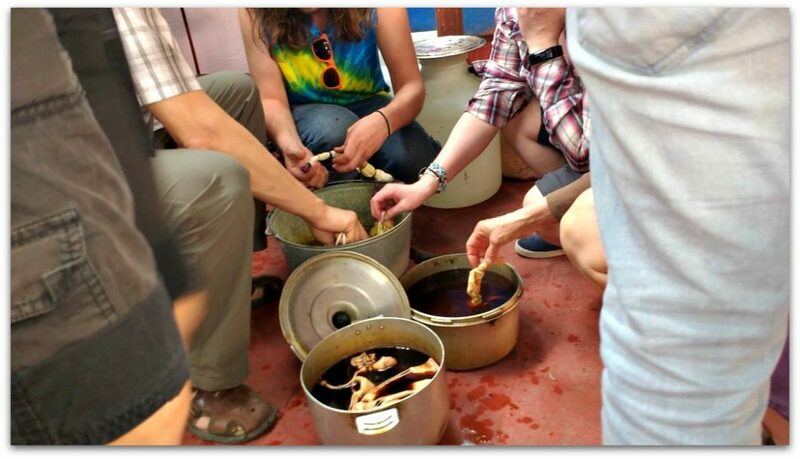 An alumni of the annual Cuba Permaculture Design Course run by the Urban Farmer, I was thrilled to lead a workshop on natural dyeing using locally sourced organic dyes and how we can apply permaculture principles to nourish ourselves beyond calories. Cuz, it’s all connected…riiiight? Interested in taking a workshop or hosting me? Visit the workshops page!